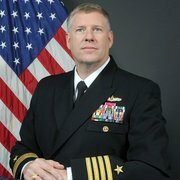 Captain Kevin M. Brand, of the U.S. Navy, has sailed and commanded ships throughout Asia and the Middle East for twenty-six years. 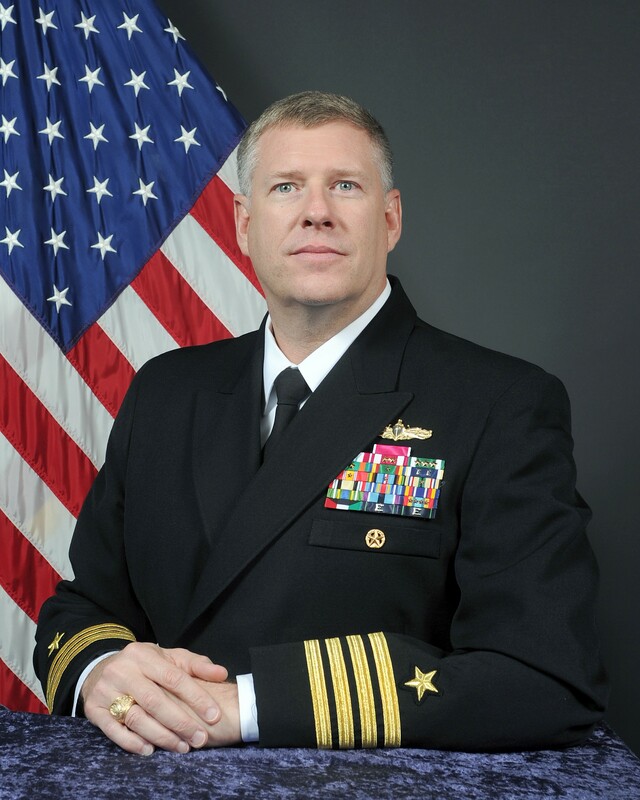 He has spent eleven years developing U.S. national security and military strategy in Asia. For the past several years, he has worked in national security decision-making and policy development for Asia, with both the Barack Obama and Donald J. Trump administrations. Brand is a graduate of Texas A&M University and holds master’s degrees from the Navy War College and National Defense University.